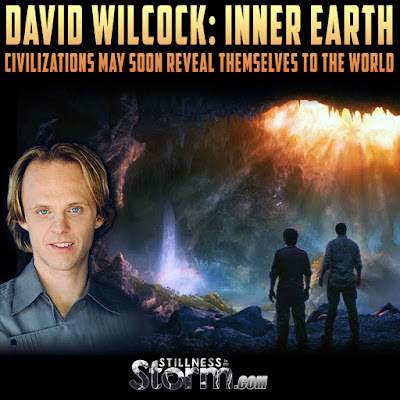 The following is a brief summary of the Inner Earth disclosures made by David Wilcock during his recent appearance on Coast to Coast AM with George Noory. 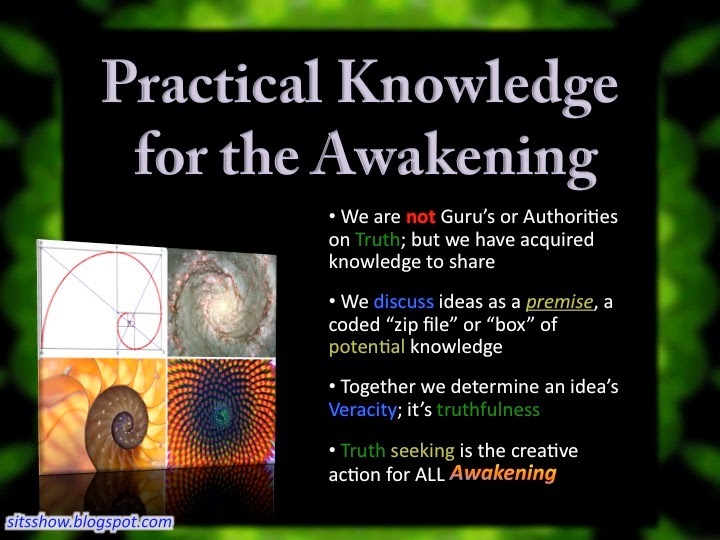 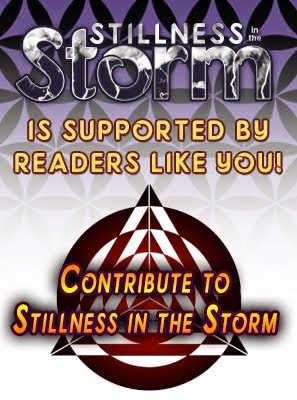 Corey Goode's account of meeting an Inner Earth civilization is detailed in his article here. Both David and Corey have been covering some of the historical basis for Inner Earth in the series Cosmic Disclosure on Gaia TV.